Black Bean Brownies – No Flour Required! Black Bean Brownies – the ultra fudgy and decadent chocolate treat. Edit: Thank you to everyone who has been asking… After more than a year in the works, my NEW cookbook is finally available! Based on your feedback, every single recipe in the book comes with complete nutrition facts including calories, total fat, carbohydrates, protein, and Weight Watchers points. 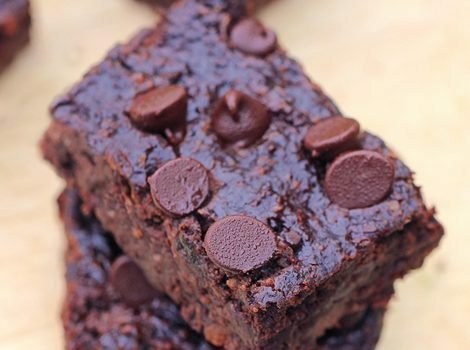 … Continue reading Black Bean Brownies – No Flour Required!